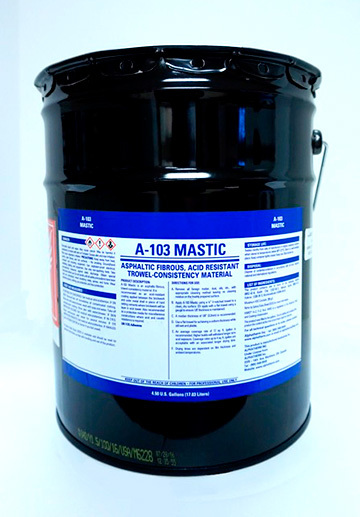 Pecora A-103 Mastic - Still available from Alphatherm Inc.!! 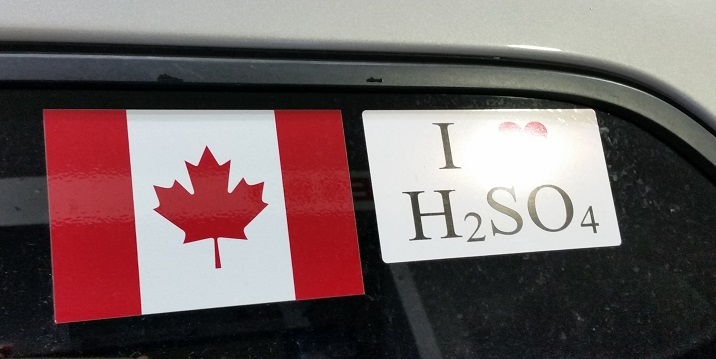 Hydrogen Safety - Review the latest articles and information and learn how to prevent and incident from occuring in your plant. 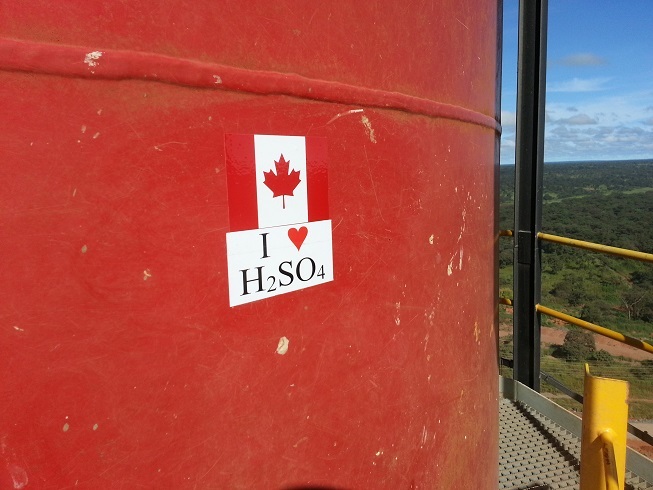 Sulphuric acid is one of the most important industrial chemicals in the world. For those of us in the industry we should be proud of our involvement in the industry. 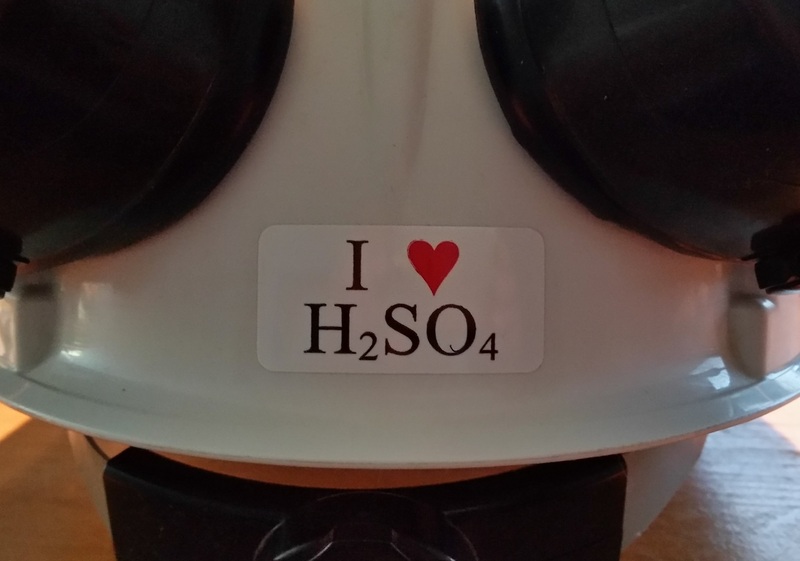 Show your pride by displaying a I ♥ H2SO4 on your car, computer or hardhat. Send me an e-mail with your mailing address and quantity of stickers you need and I will send them to you. Limit 5 per request.